Hi there! Steelrattus again, on day 7 of his 10 day guest stint. Just when I thought the album titles couldn’t get any longer… this. Although it seems this album might actually be called Exposition Internationale, if Wikipedia is to be believed. Anyway, Les Joyaux de la Princesse (The Jewels of the Princess) are a French band, if you hadn’t guessed already. They’ve been around since 1986, and their music is a rather odd mixture of ambient and neo-classical, mixed in with samples from both French music and speeches. Their albums are typically limited editions, produced in elaborate box sets. 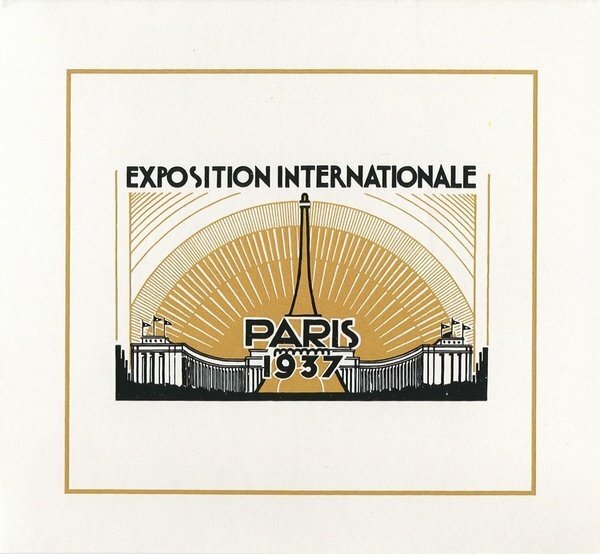 Exposition Internationale (des Arts et Techniques dans la Vie Moderne) is connected to said event, AKA the 1937 Paris Expo, and I’m assuming includes samples from speeches made there (it certainly includes olde-worldy French speeches). This album was released in 1998 though, not 1937. Although there are 10 tracks overall, they clock in at various times, with the opening track at almost 20 minutes in length, versus another that’s only 7 seconds. When Stegzy handed over the blog baton, he did give me some brief notes on the album titles, and in some cases a one sentence description of the album. For this album said description was, “what is this shite?!”. As required under the terms and condition’s of Stegzy’s Music Project I have listened to the album, in this case probably three times. Technically the first time I listened to it though I had forgotten the MP3 player was on shuffle, on a playlist of all 10 albums. “Hmmm”, I thought, “this is a rather odd mixture, but I like it.” Which goes to show that my music taste probably shouldn’t be trusted. The second time I listened to the album it just didn’t sink in, so I gave it a third listen. As further evidence that my music taste shouldn’t be trusted I kinda liked this album, perhaps because it’s so unusual. The ambient tracks are quite nice and surreal, although not all delicate ambient as it’s quite heavy and military in places. I probably could have done without the French speeches to be honest. I’d give this a solid 3/5, but I’m not quite sure what situation would lend to me listening to it. If you didn’t know, and I didn’t, the White Rose, or the Die Weiße Rose, were a German resistance movement against the Nazis during the second world war. Their activities are largely unmentioned in popular history which is a great shame as their story is one that fills me with ire and pity. There are even a number of European films that tell their story which are well worth a watch when you’re feeling at peace with the world. [For more on the White Rose see – https://en.wikipedia.org/wiki/White_Rose or see the film – https://en.wikipedia.org/wiki/Sophie_Scholl_–_The_Final_Days]. 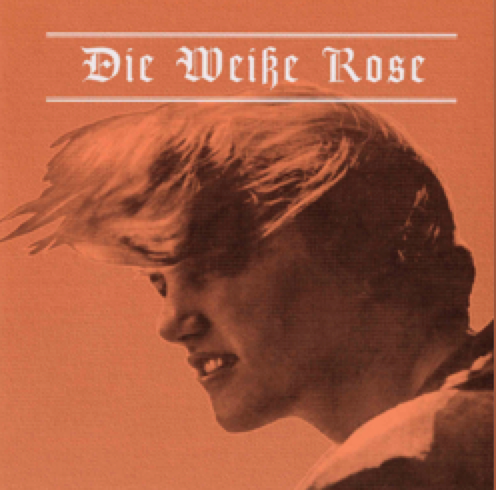 Die Weiße Rose is also an album by old music project entrants Le Joyaux de la Princesse. You might remember them for their Croix de Bois and their collaboration with Blood Axis. This is by far their most poignant album to appear in the music project yet. Perhaps it is because I know the history of Die Weiße Rose and how the music makes a fitting artistic aural narrative to their story, or perhaps it’s because the true terror of a fascist nationalist government still remains in my lefty socialist mind. I suggest a listen to this album in a book lined study with a strong drink and a packet of German cigarettes. Once more into the dark recesses of the psyche with the sinister French band Le Joyaux de la Princesse. We’ve met LJDP before on the music project, way back at the very start of the music project. Cast your mind, or your mouse button, back to their collaboration with Blood Axis (Absinthe), or to one of their dark French history albums Aux Volontaires Croix De Sang or Aux Petits Enfants de France. If you did, and you’re still not scared or scarred by the music they produce, I invite you to turn another corner and enter further into the darkness with Croix de Bois Croix de Feu and remember, I like the atmospherics and not the political references that inspired the band. And now for some French history: Croix de Bois (Wooden Crosses) is a 1932 film by Raymond Bernard. 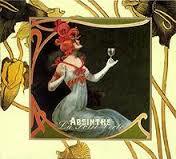 The film has an anti-war message and draws from the tragedy and horrors of the First World War. A lesson that, a hundred years later, we still have not learned. Conversely, Croix de Feu was a French political movement with fascist links contributing to the Vichy France. 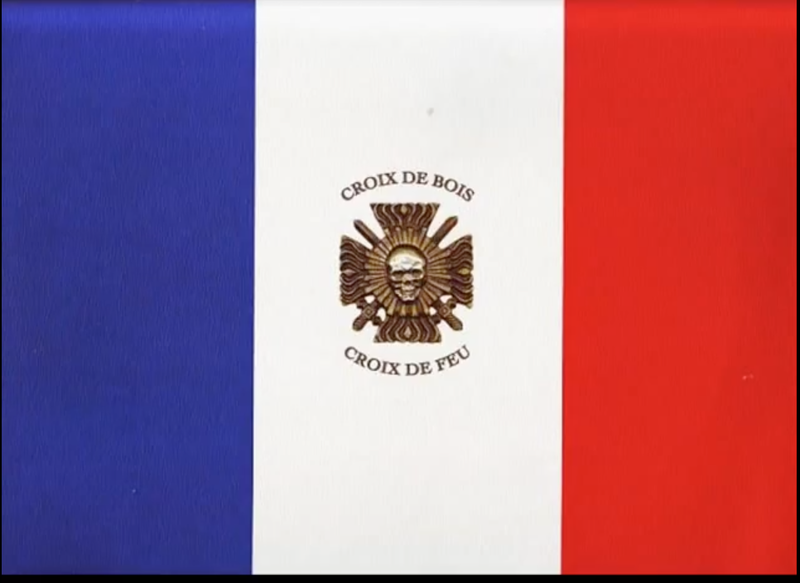 Popular in the years between the two world wars and then for a short time after the second world war, Croix de Feu (cross of fire) became a part of the French Nationalist movement. A dark time for France and Europe. A dark time we must not forget or bury. The album is the band’s 9th release and leaves not only a nasty taste in the mouth but a nasty feeling of unease and disappointment with the world. It is a powerful band, one that can cause unsettling feelings with music, old recordings of political rallies and no lyrics. I suggest that you only listen to this if you do not suffer from a nervous disposition. If it’s not Scottish chicks with guitars or hairy men from the 1970s, this project seems to dip in and out of the darker recesses of Euroculture. This is yet another limited edition LP from LJDP. Not satisfied with having Absinthe bleeding from your ears or Aux Les Petits Enfants de France giving you frightful nightmares about goings on in Vichy era France; Aux Voluntaires Croix De Sang leads you through the even darker twisty bendy turns of dark French history. Now here I must put a disclaimer. I like the atmospherics of LJDP. Nothing more. I don’t sit in my garret with my jackboots on saluting like a fuckwit. Nor do I burn religious symbolism, shave my head or tattoo swastikas all over my face. My political beliefs are so removed from the far right it’s down the road in the other direction, over the bridge and through the gap in the fence. I repeat, I like the atmospherics. I am mature and sensible enough to appreciate art for the creators effort, whether I share their beliefs or not and maintain detachment from anything subversive or otherwise.